With the Adamson Pep Squad continuing its ascent to the elite of Philippine cheerleading and cheerdancing, coach Jam Lorenzo can’t thank Akari enough. After the San Marcelino crew wowed more than 20, 000 people at the Mall of Asia Arena and millions more in homes throughout the country en route to winning third place in the 2018 UAAP Cheerdance Competition, the youthful mentor shared how its sponsor has helped them wade through. At the request of Adamson OAR head Fr. Aldrin Suan, Akari Lighting and Technology has been supporting the Adamson Pep Squad since last year, when the latter won the CDC for the first time in school history, toppling NU’s five-peat bid in the process. After the UAAP triumph, Akari sponsored the team’s trip and participation in the Asian Cheerleading Invitational Championships in Singapore, where the squad bagged three gold medals. 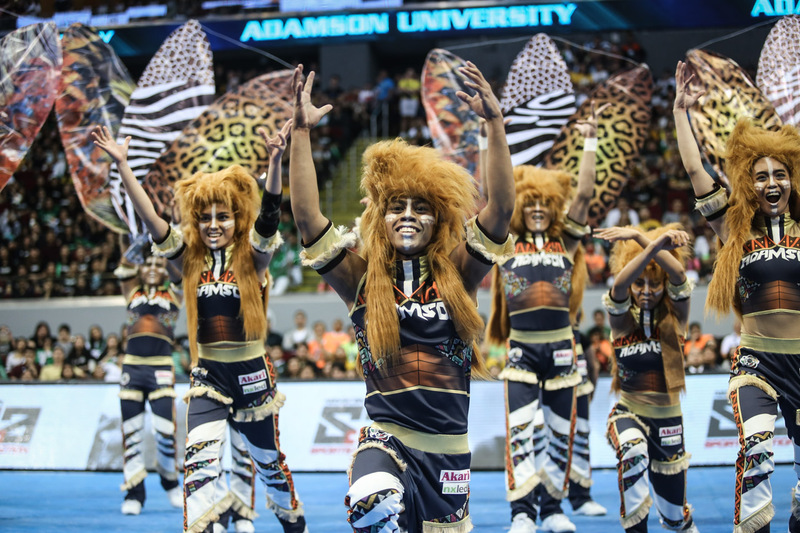 In preparation for Season 81, the lighting company upped the ante and doubled its support for the Adamson Pep Squad, who in turn, used the resources in recruitment among others. And even though Akari isn’t involved in the team’s day-to-day operations, Lorenzo said he and the squad feel the company’s backing all the way.